VerseVIEW is a collection of PC software and mobile applications that would benefit your Church service, Ministry and personal devotion. 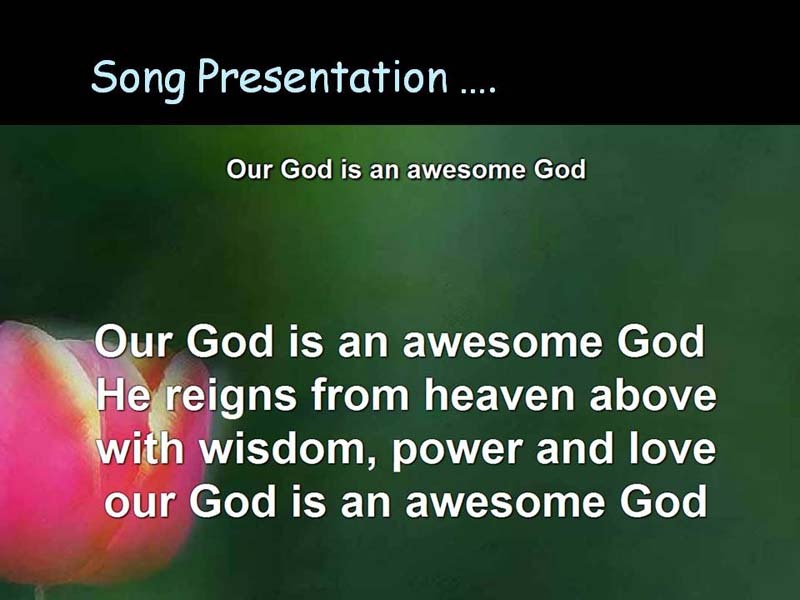 Applications include, Bible verse and Song lyrics presentation software for Windows, MAC and Linux; Mobile application for Android devices; Web application for most browsers. 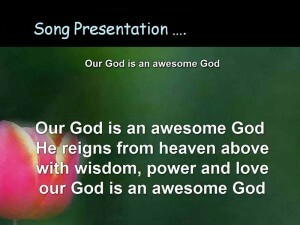 VerseVIEW 6 (for Windows, MAC and Linux) - Bible and Song presentation software. 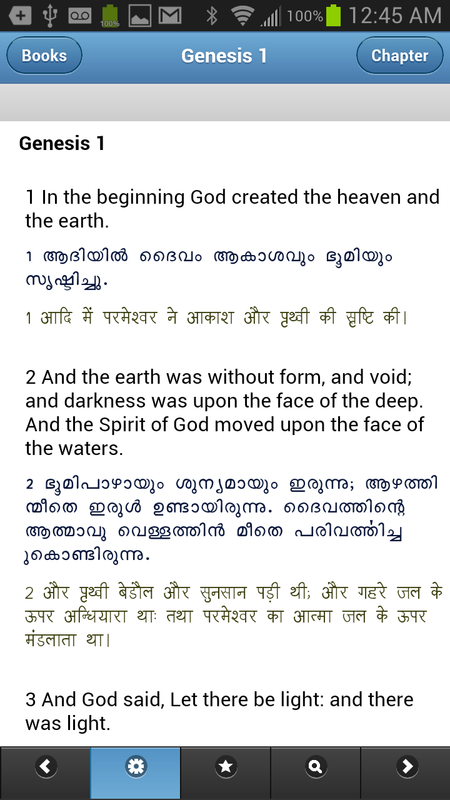 Click here to Download the application from Verse View Website.